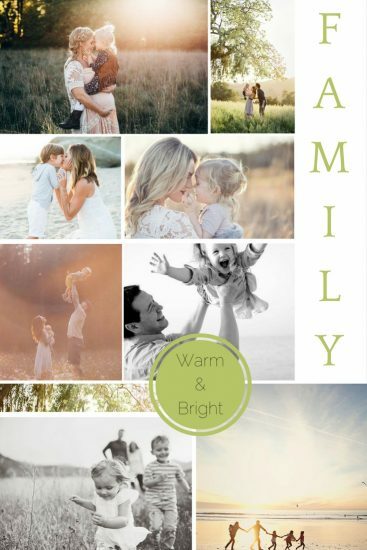 August is the perfect time to schedule a family photo shoot. The weather is gorgeous, the days are long and the sun is shining. In our opinion, there is nothing better than capturing those precious moments of children running wild before it’s time to go back to school. It’s a special time of the year with beautiful, golden natural light and lush greenery. Alternatively, if you live near the coast then you could capture some really stunning summertime portraits. Perhaps building sand castles, paddling in the sea, playing tag with siblings (or a pet) or just having sandy cuddles?